eAJKD will be providing coverage of selected research news and presentations from the American Society of Nephrology’s Kidney Week 2012 in San Diego, California. Drs. Kenar Jhaveri, Joel Topf, and Magdalena Madero from the eAJKD team will be covering Kidney Week for the blog. eAJKD’s Dr. Matt Sparks will be updating the blog’s Twitter (@eAJKD) with news from Kidney Week on a daily basis. 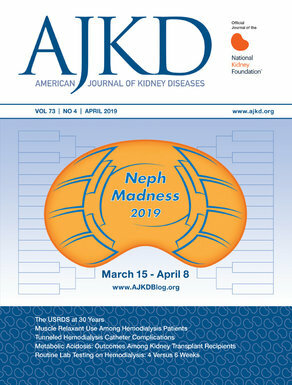 Keep an eye out for eAJKD’s coverage of Kidney Week for the latest happenings in nephrology!